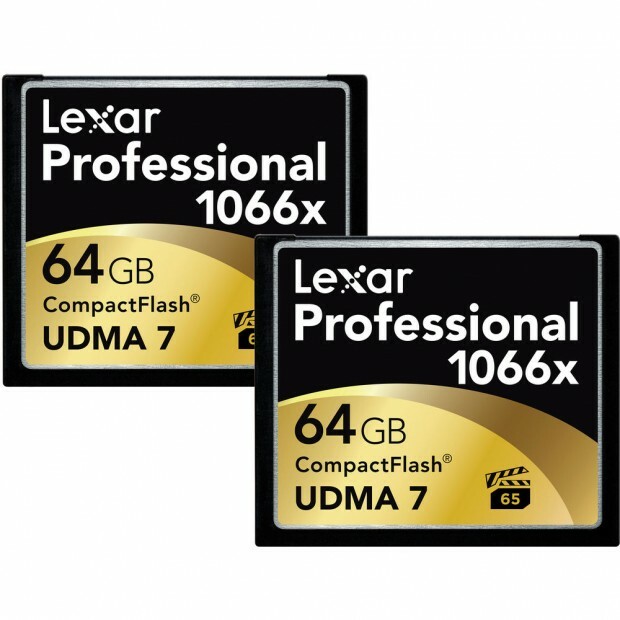 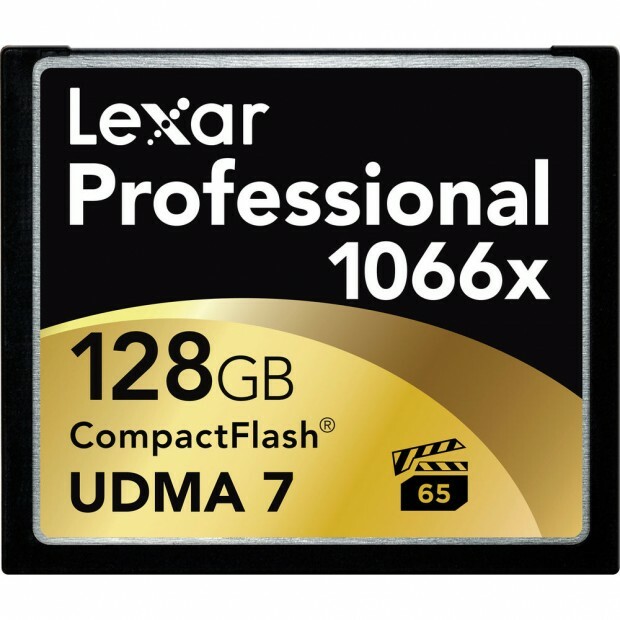 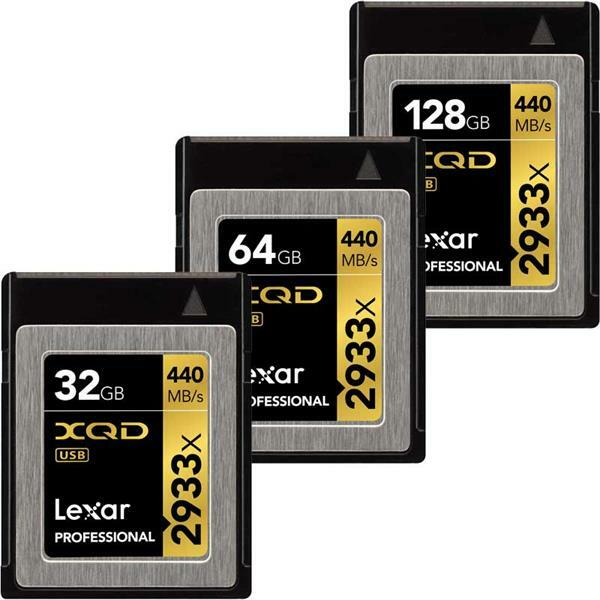 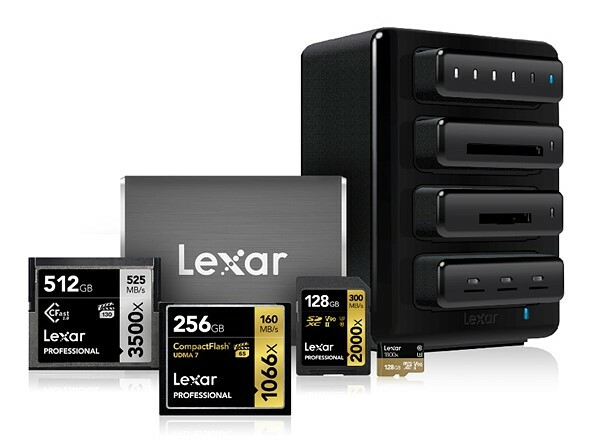 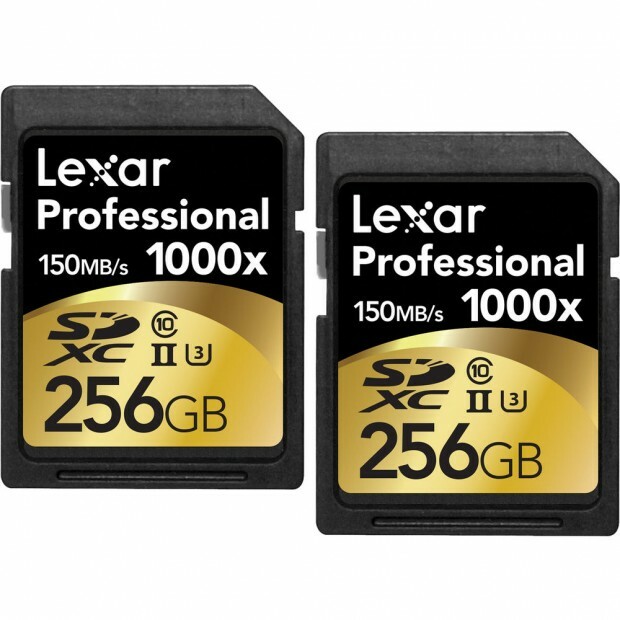 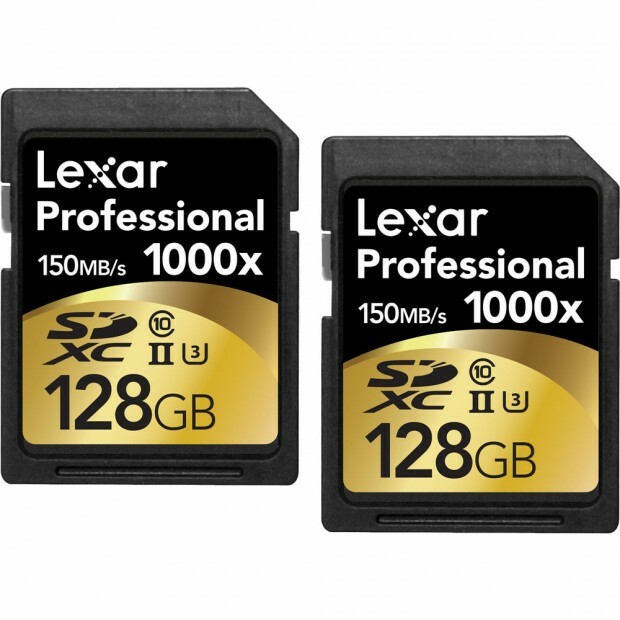 Currently, Lexar XQD cards are out of stock everywhere. 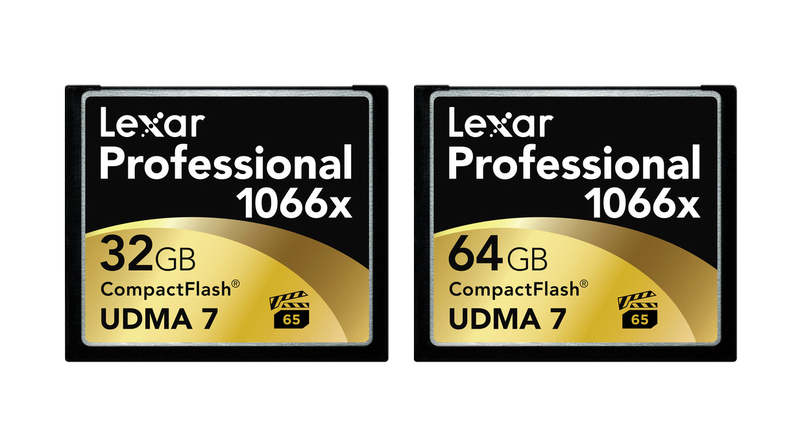 People are asking about whether Lexar XQD cards are discontinued. 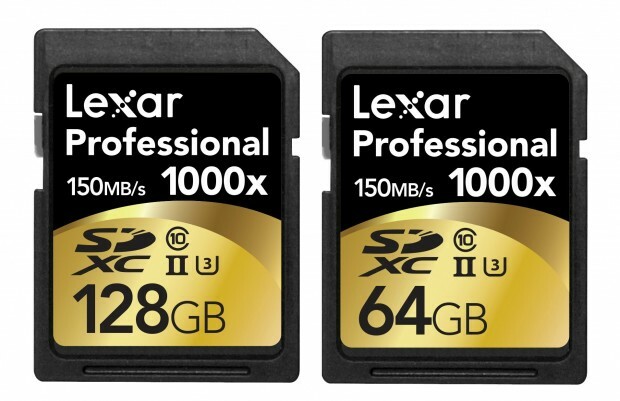 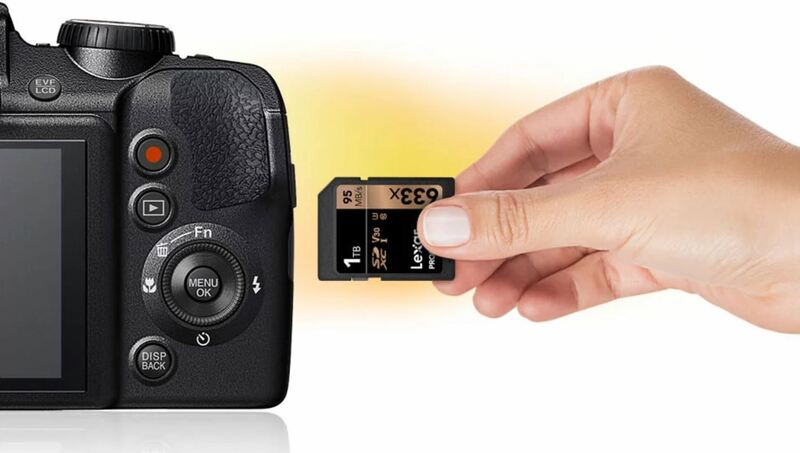 Today, NikonRumors got an answer from Lexar Official that Lexar will continue producing XQD memory cards, and will be in stock in a few weeks.